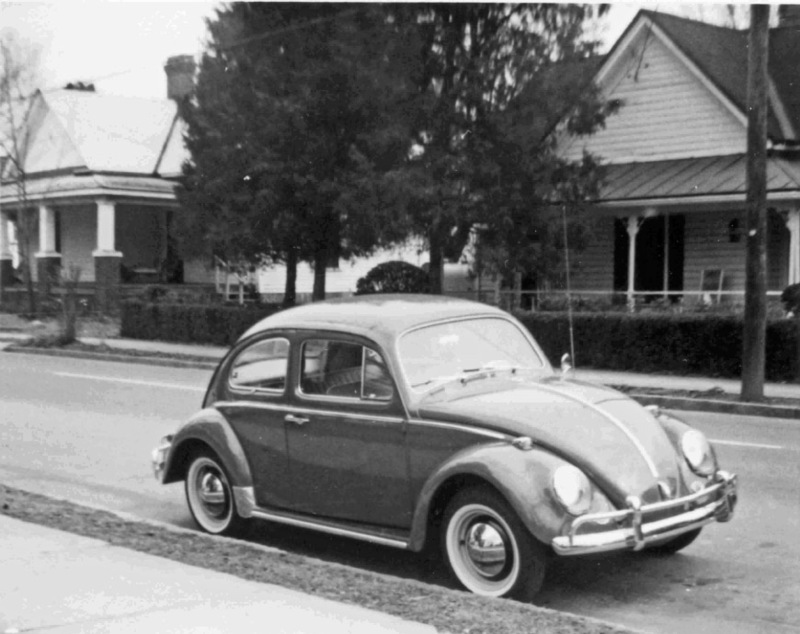 Demolished for the Durham Freeway in 1966. 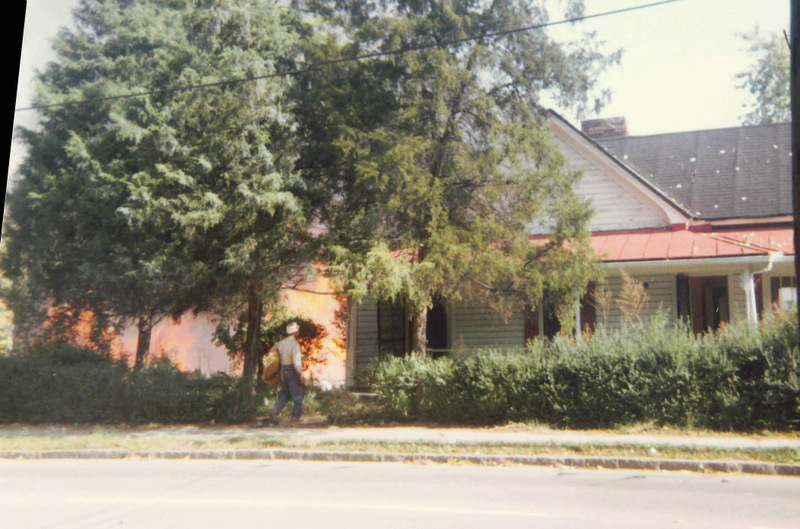 They tended to burn a lot of these houses. This land remained vacant for 50 years. 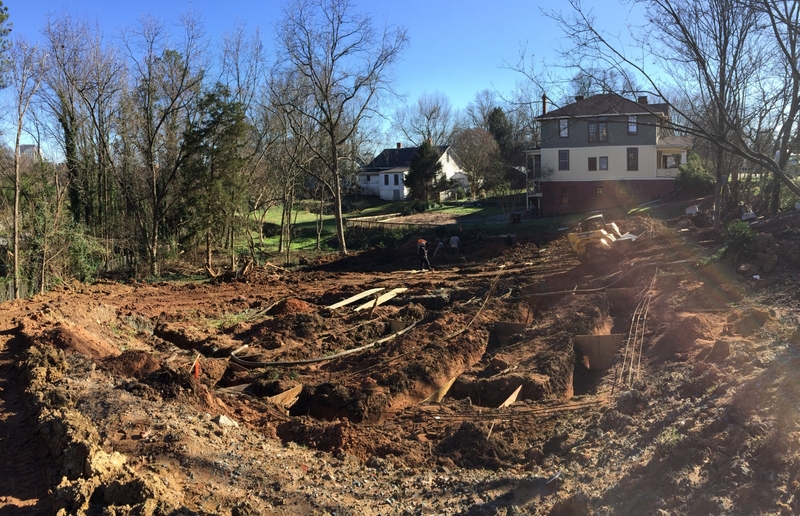 On April 10, 2016, Gary Kueber moved the house that had stood at 507 Yancey Street to this site; although the two lots were once in the same block, the move required crossing the freeway.